Take 5th St or 12th St to MLK to R on Scott. Tremendous opportunity and potential in Covington's Wallace Woods neighborhood. 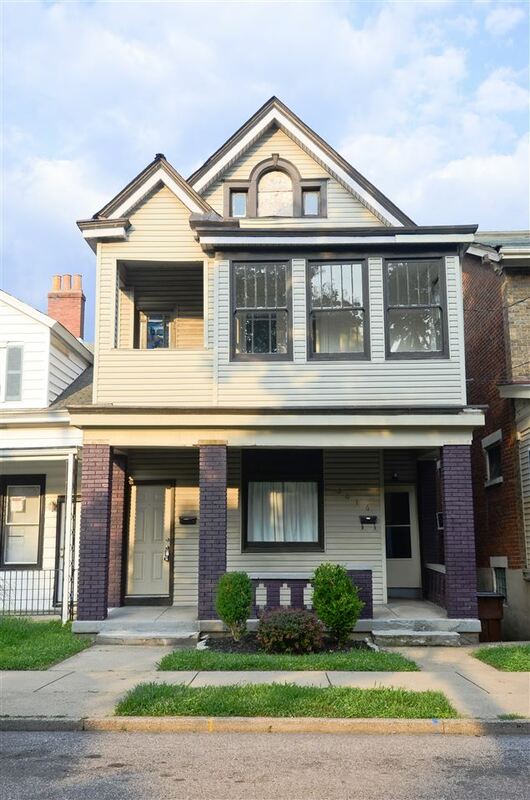 Excellently maintained duplex that has been taken care of by current owner for more than 30 years. Be part of the Covington's *boom* and make money while doing it.